I know the feeling... 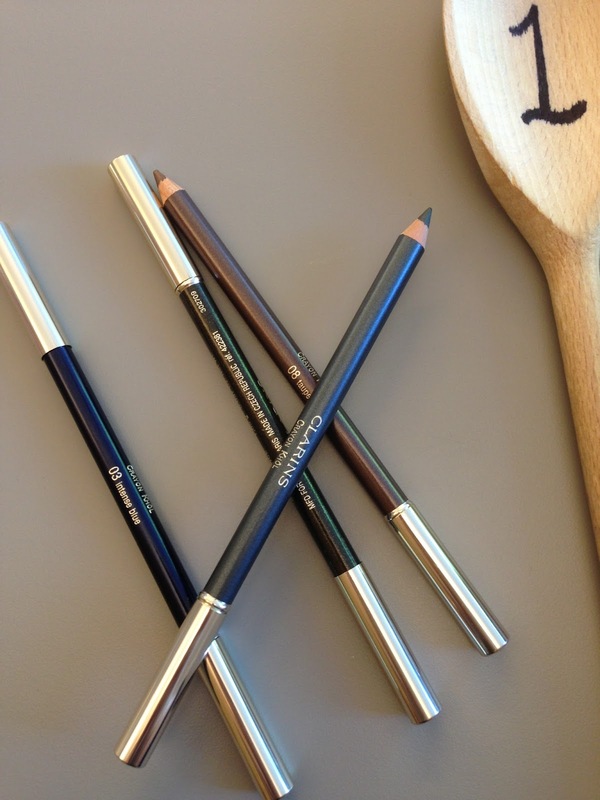 Washing brushes is probably the worst part in our makeup routine, but we just have to get on with it. My way to make it a bit more enjoyable is to buy a fancier yet effective product. 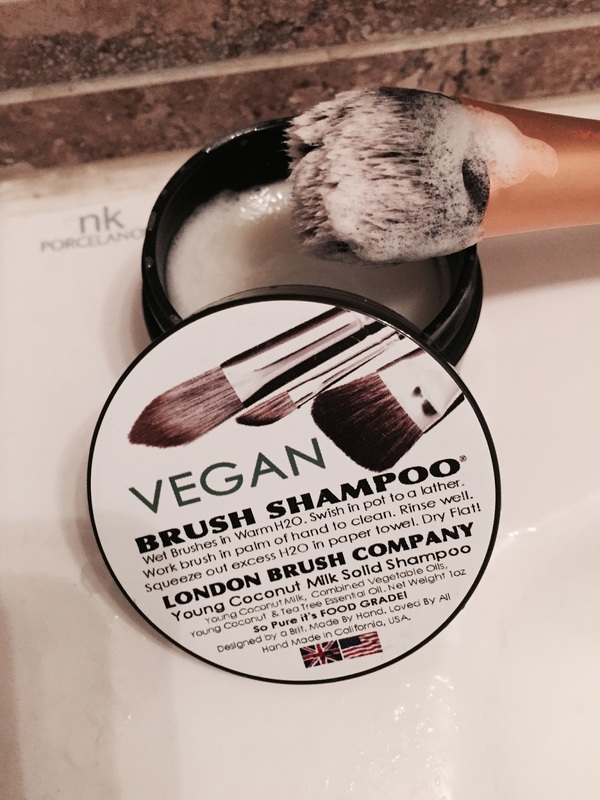 I found the Vegan Brush Shampoo by London Brush Company is so good! It is a solid soap that fixed inside the little tub. - I swirl the brush on my palm to give the brush a good clean, then rinse the brush clean under tap water. 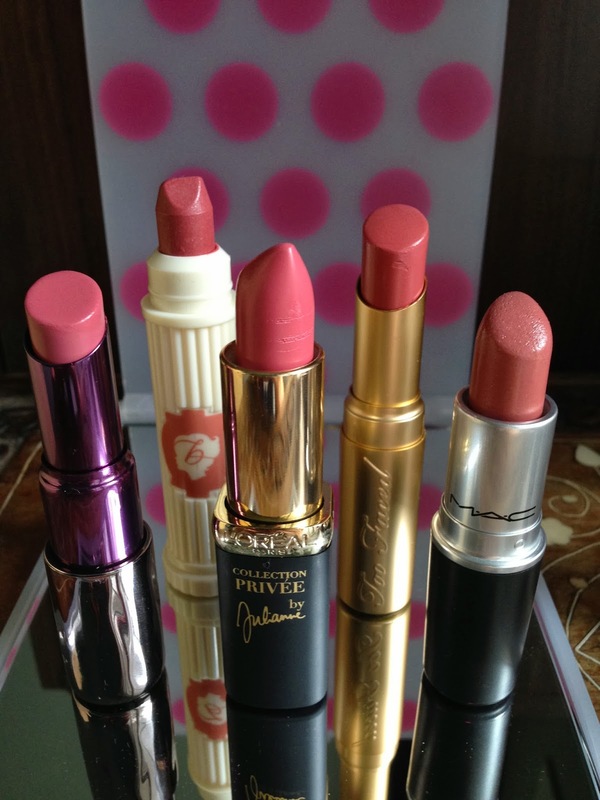 If for stubborn makeup, like foundation brush, I will just repeat the process until the water runs clear. Also run the whole tub under water to clean the soap. Once all the cleaning are done, leave the brushes & the soap air dry. The Vegan Shampoo lathers up really well, it makes the cleaning really effective & quick! The bristles are super clean & as white as new. The soap contains tea tree oil, a fantastic anti bacterial quality. The brushes feel soft after cleaning, it must be due to the Young Coconut milk that the soap contains. I am using the Vegan version, there is a Goat Milk version too! But I found the Goat Milk one leaves a smell on the bristles, which I don't particularly like.